Good communication is important in any business setting, both internally to employees, and externally to customers. This is especially true for data privacy, which has been brought to the forefront with the advent of the GDPR. 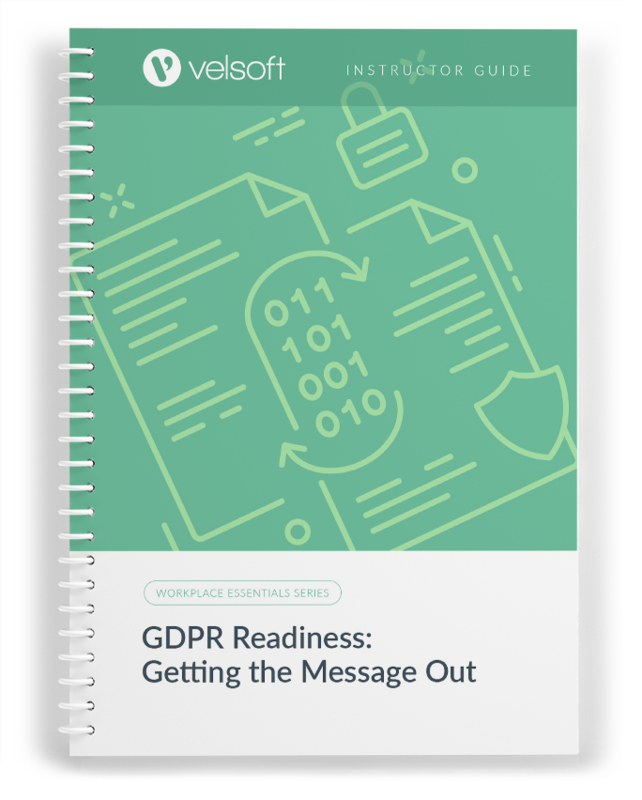 Even if you have good privacy policies and procedures for your company, they’re not useful if they aren’t communicated to people. 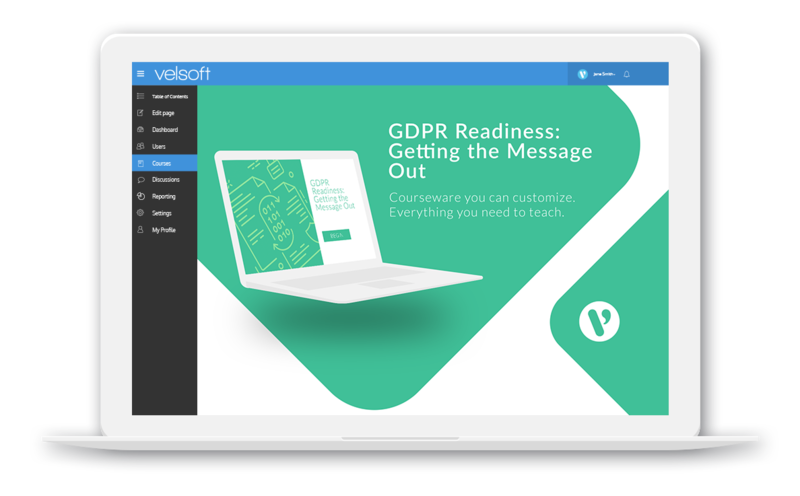 Considering internal communication methods, developing training, promoting a privacy culture, and designing a GDPR-compliant website are all important aspects of getting the message out about data privacy. Learn about these concepts and more in this one-day course. 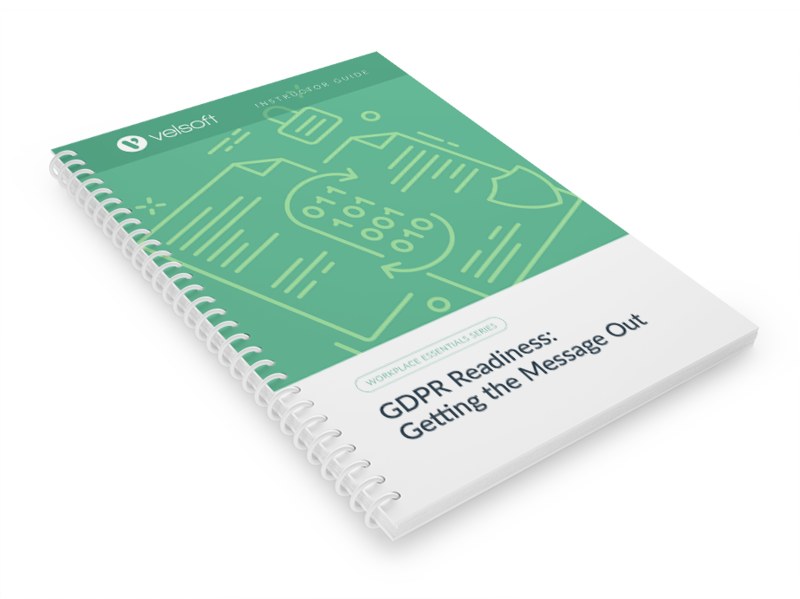 GDRP Readiness: Getting The Message Out is one-day course that provides your students with a comprehensive overview of the knowledge and skills need to ensure the viability of businesses in today's world. The course material applies equally to product and service-based enterprises.